Joined Liu, Shen & Associates in 2008, and became a qualified patent attorney in 2010. Specializes in patent prosecution in fields of image processing, automatic control system, telecommunication, semiconductor, and computer. Has plenty of experience with filing new application, response to OA, and filing re-examination request. 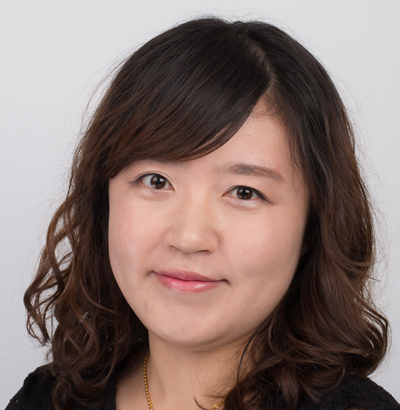 Ms. Kong joined Liu, Shen & Associates in 2004 and became a qualified patent attorney in 2004. 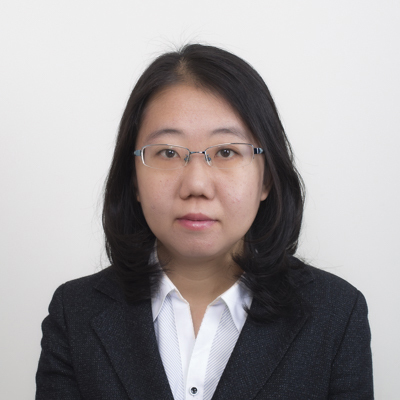 Ms. Kong specializes in patent prosecution, re-examination, patent invalidation and client counseling with a focus on organic chemistry, pharmaceutical, polymer and biotechnology. Ms. Kong has also provided services of patent retrieval and infringement analysis. Ms. Kong got a Master’s degree in organic chemistry from the Beijing University in 2003. Copyright LIU, SHEN & ASSOCIATES 1993-2016 All Rights Reserved.